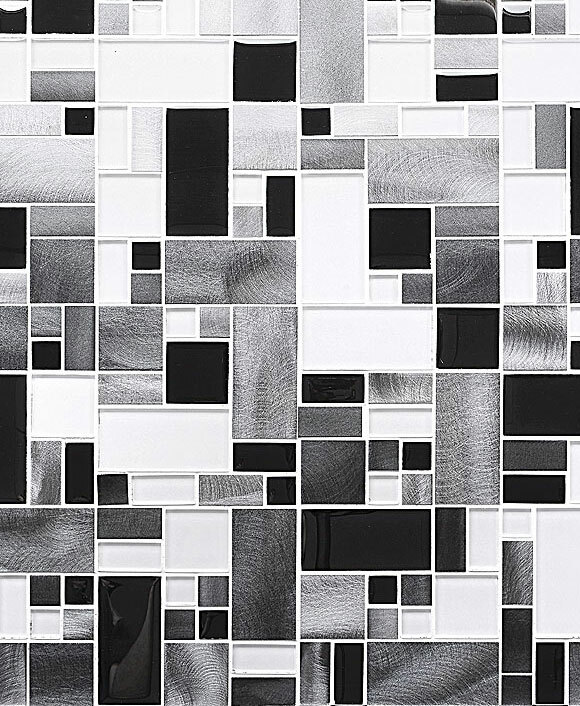 Made in Spain porcelain modern wall tile ideas wedge collection. White, gray, black and cotton colors. Light gray tub with chrome faucet and an accent focal wall with mat white 5×5″ 3D tiles in a uniformed formation. 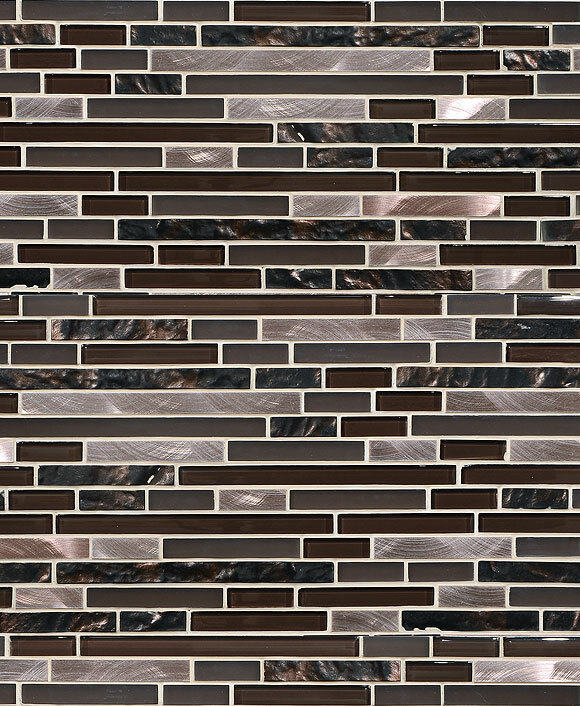 Incredibly contemporary tile design that drops jaws. White quartz bathroom sink and white glossy 3D tiles laid in a random pattern. This textured tiles definitely speak loudly, with their pop/movement/character. Porcelain modern wall tile ideas wedge collection. Reminiscences of the smoothness of the waves, versatile and balanced like the sea that baths your shore. This entry was posted in BATHROOM, MODERN, PORCELAIN, WHITE. Bookmark the permalink.